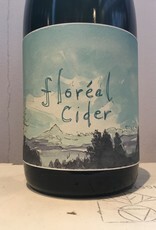 The project is a collaboration with Brady, Molly and John Jacobson who farm a biodynamic orchard at the base of Mt. Hood. The property lies at 2000 feet 11 miles from the summit of Mt Hood. The soils are half volcanic glass fragments and sand. We’ve planted over 80 different cider varieties but also make cider from the heirloom dessert apples that were originally grown on the property (ashmeads kernel, wixon crab, Hudson’s golden gen, ribbston and cox’s orange pippin and about 10 others). The ciders are all made in the following way; apples are aged for a month after picking, milled and macerated for a week and pressed in a basket press traditionally lined with straw. They are then fermented and aged in old barrels. 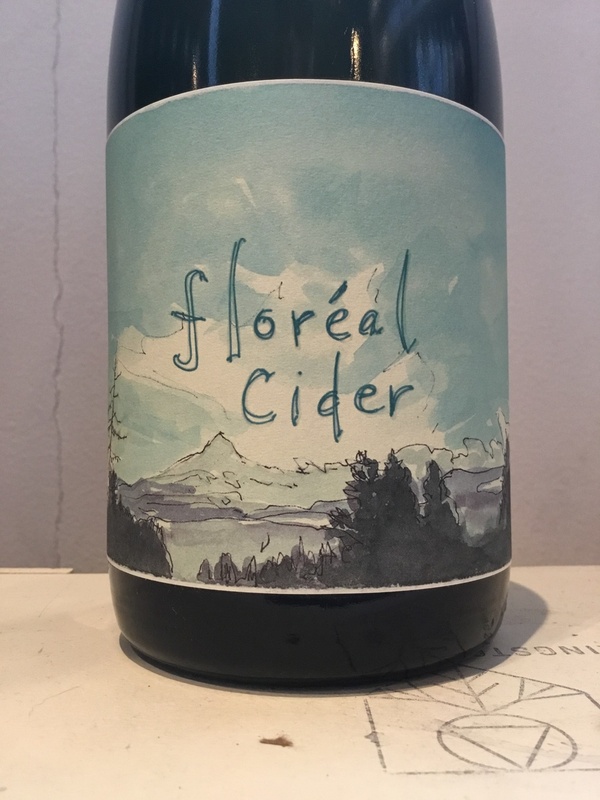 After this the styles diverge, but we always use fermenting juice from the next vintage to initiate the secondary fermentation in bottle and we never add anything but apples.